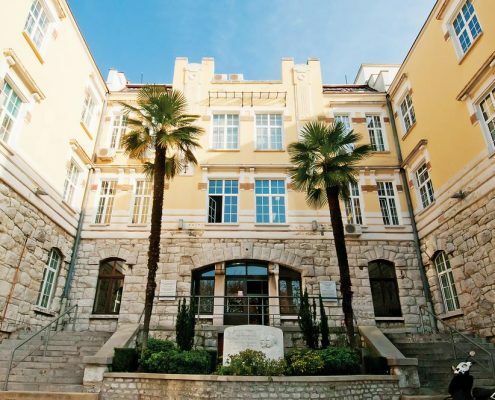 The Faculty of Medicine of the University of Rijeka was founded in 1955. 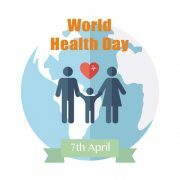 In the past six decades it has grown into a highly educational and scientific institution with an enviable reputation in Croatia and abroad, of multiple significance for this region, as well as for our entire Homeland. The Faculty of Medicine is also a place where the educational, professional and scientific-research activities are parallely performed and developed. We are proud to emphasize that during their studies and through an integrated approach, our students acquire subject knowledge, skills and competencies for their future job activity, as well as the ability of independent thinking, critical evaluation, problem solving skills and the ability to deal with development and scientific work, while respecting the highest ethical standards. 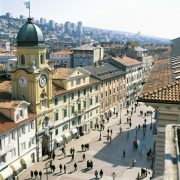 Apart from the quality of the educational process and the pleasant study environment, studying in Rijeka is really enjoyable for the various sports and social activities organized by the Students Organizations, as well as for the pleasant Mediterranean and Central European environment that our town offers. Therefore I invite you to visit our Faculty. 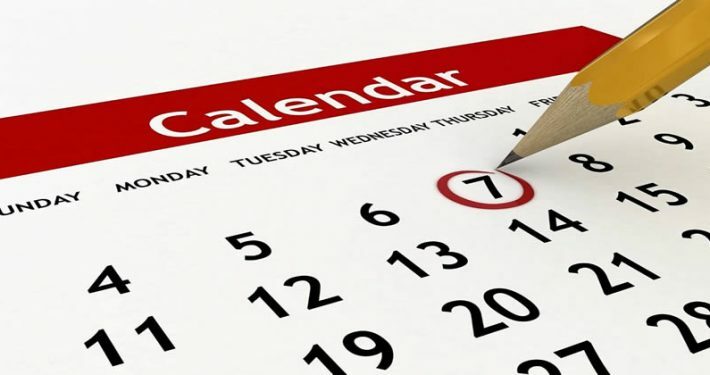 Get acquainted with the possibilities we offer and choose one of our study programs. Furthermore, I wish to extend my invitation to all those who are interested to establish a common cooperation on one of the scientific-research or technological projects carried out at our Faculty.